I am Devansh sharma ,I wish to have a new 150 gallon. 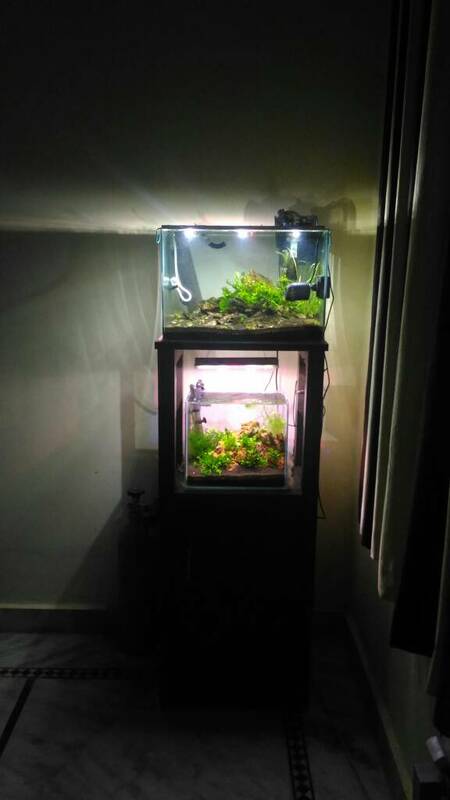 5x2x2 tank for my tang cichlids custom made at my place also I need a strong tank for same, I already have a 55 gallon (3x1.5x2) and also considering a stand in which I can place it below 150 gallon stand. 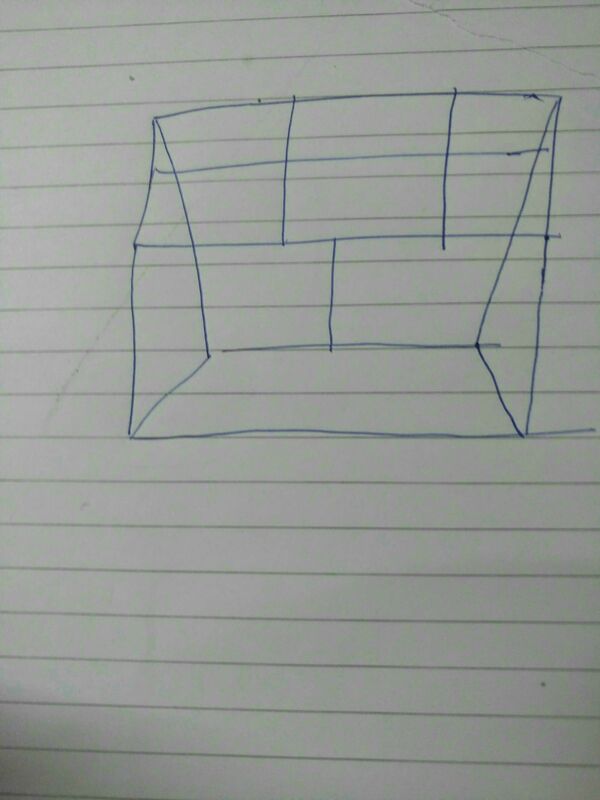 I have seen some designs and I am not sure which one is best .I figure height should be 3 feet of stand. I have figured out to get stand made of iron with 1.5 inches and L angle stand , here are pics for reference kindly guide to make a strong stand. Secondly I don't know how to move the current 55 gallon or first place 150 gallon on top . 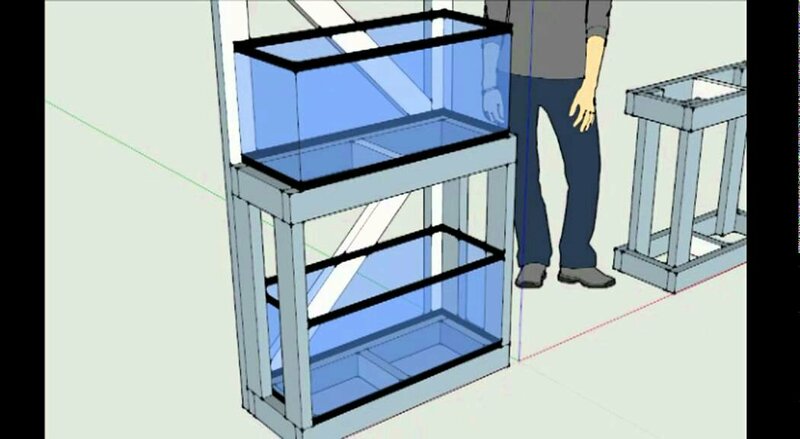 Also will 3 feet height be enough for 2 feet height tank below? Tank will be 12 mm with braces at top and bottom but don't know where to place braces exactly and as it's gonna be cichlid tank will have around 50 kgs of rocks so will double bottom glass . Will it enough? I saw a built in filter media container in a lfs and guy told me it's good . It looks like a small overflow chamber but insread of overflow the return of external tank goes there hence more filtration, good idea? You need atleast 2.inch iron angle. why not make a sump below the tank ? @sushant: kindly give more pics of the setup from sideways so I can show to my welder to make. It has 5 legs not 6 as I need front open to keep 3 feeter . Hope it's strong enough.